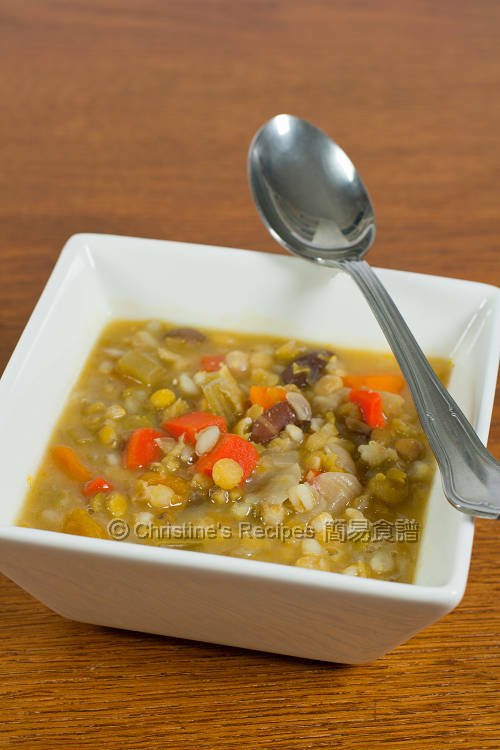 I am not living in Australia and I would like to make this soup. 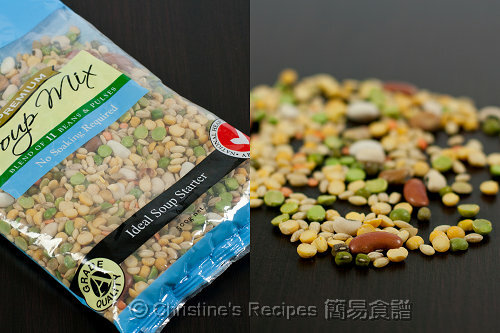 Just in case I cannot find any product named " mix pea" in US, could you list out the kind of peas that is in the product? You don't need use all of them. Just pick the ones you like and handy to you. 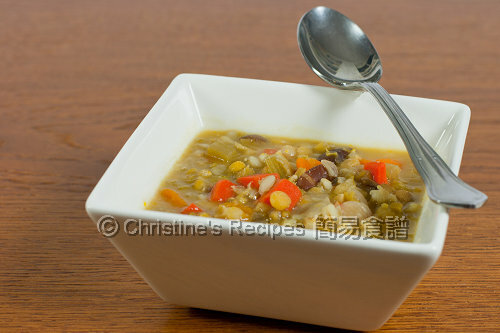 I tried this recipe yesterday and It was really good. =] Keep up with the good work Christine. Glad that you liked it. Sure, I'll post more. Btw, have you subscribed to my blog?